Yesterday, Samsung announced the Z3, a new Tizen-based smartphone for India. The device is priced as a mid-tier handset in the Indian market, at 8,500 rupees (about $130), and offers several localised features including data- and power-saving modes and out-of-box access to India-specific apps and content. The phone is expected to go on sale at the end of October in time for the vital Diwali holiday season. Among the preinstalled apps on the Z3 will be MixRadio, a free music-streaming service. It already has 20 million users in India, making it the most popular streaming service in the country. The deal to be pre-installed on the Z3 will provide a limited boost to MixRadio's reach given Tizen's narrow market share, so more significant is the potential for the service to be included on Samsung's entire portfolio of Android devices sold in the region. Samsung is currently the leading supplier of smartphones in India, which has become the world's fastest-growing smartphone market, and such a roll-out would provide MixRadio with exposure to millions of potential new users each quarter. 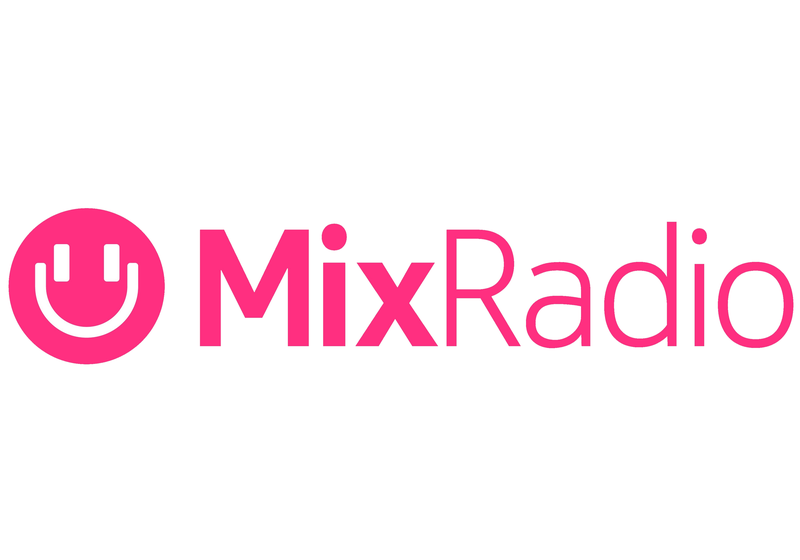 The large numbers in India make this a particularly positive development for MixRadio after years of bouncing between identities and strategies. The service has a history dating back to Nokia's Ovi suite of content services established in 2007, and has gone through a migration of name changes and ownership since then. Last year, MixRadio moved as part of Microsoft's acquisition of the Nokia handset business and, in December 2014, was sold to Line Corporation, a Japanese company that develops mobile and Internet services. The facility has remained popular in India despite the long transition time and periodic organisation distractions, and now its large volumes of end-user data provide it with an understanding of the Indian music market that few companies have. MixRadio's catalogue of more than 35 million global and local tracks allows it to personalize the music experience for millions of users, and the service offers local genres including Bollywood-style tracks and songs in local languages such as Punjabi, Tamil and Telugu. MixRadio's mobile pedigree also provides it with a deep understanding of handsets, apps and networks. India has become a mobile-first society, with smartphones becoming PC substitutes and the key means for connectivity and entertainment for a large portion of the country. The timing of MixRadio's partnership with Samsung will provide the service with serious growth potential, but the features will have to be particularly market-specific. For example, limited data coverage and cost-sensitive consumers mean that the MixRadio app will need to place a heavier focus on its offline capabilities. It will also need to work with smaller, more compressed files to cater to lower-end devices with limited storage. MixRadio has established itself as a platform-agnostic supplier of music, concentrating on key growth markets. This is a strategy which has worked well, and the company is in a strong position of bring its service to a true mass market in the world's second-largest country.